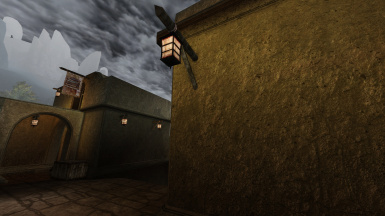 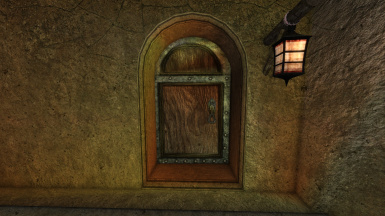 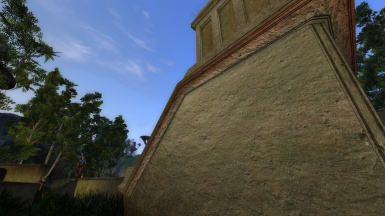 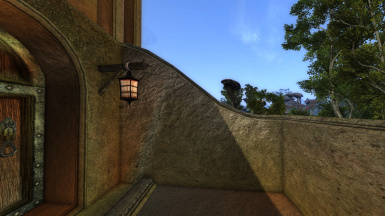 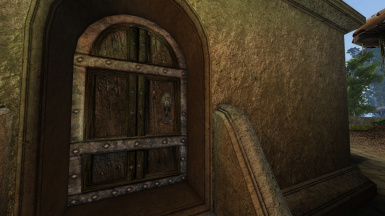 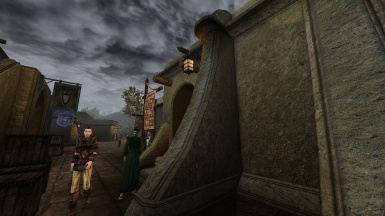 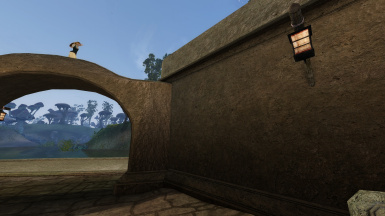 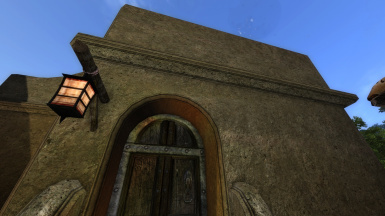 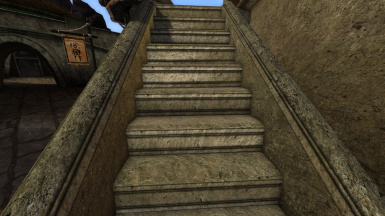 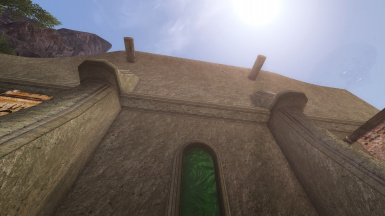 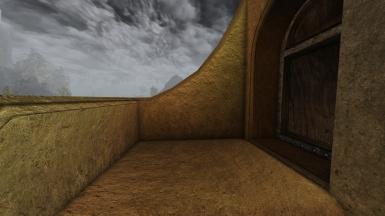 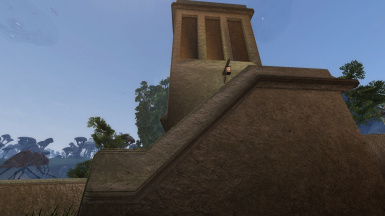 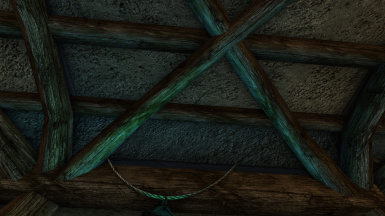 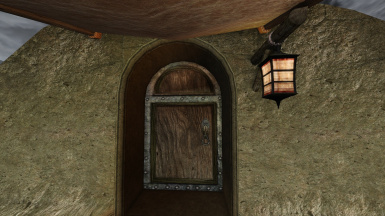 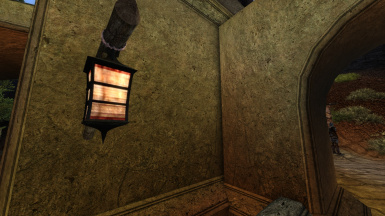 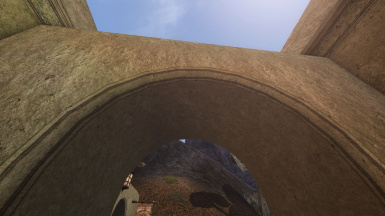 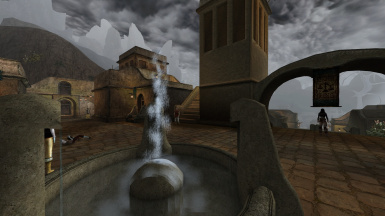 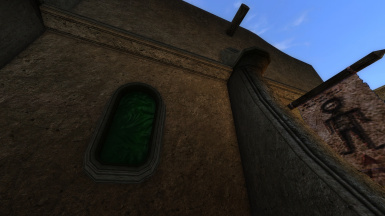 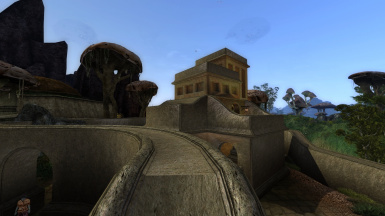 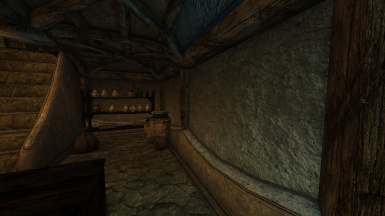 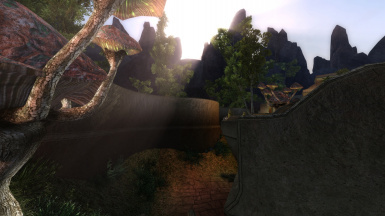 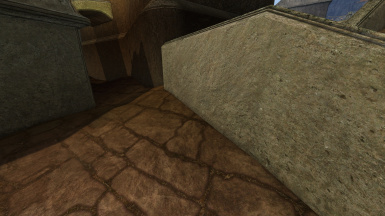 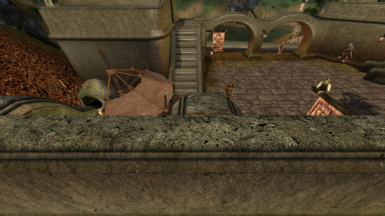 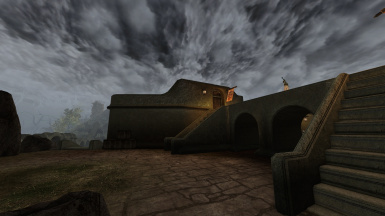 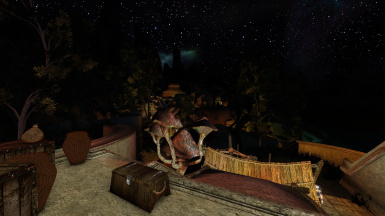 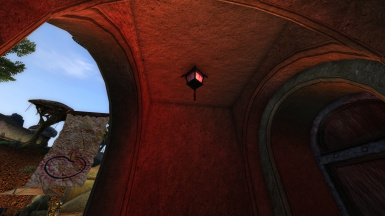 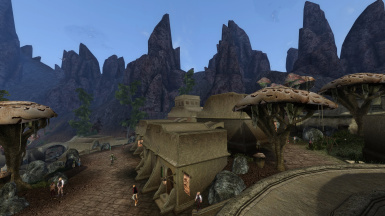 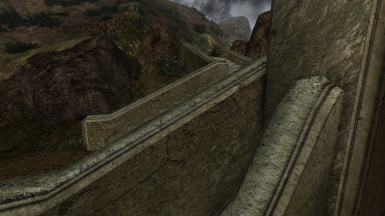 Vanilla gamma HD textures for Hlaalu architecture, also including door textures. 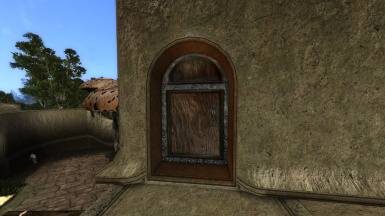 Vanilla gamma HD textures for Hlaalu architecture, also including door textures. 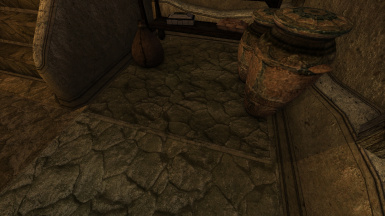 All textures is big (2048x) It has version with smaller textures and patch for Hlaalu bump mapped from Lougian (mainly 1024x normals). 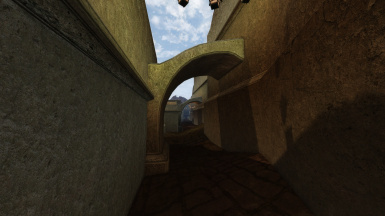 For installing any version just unpack archive into your game folder.